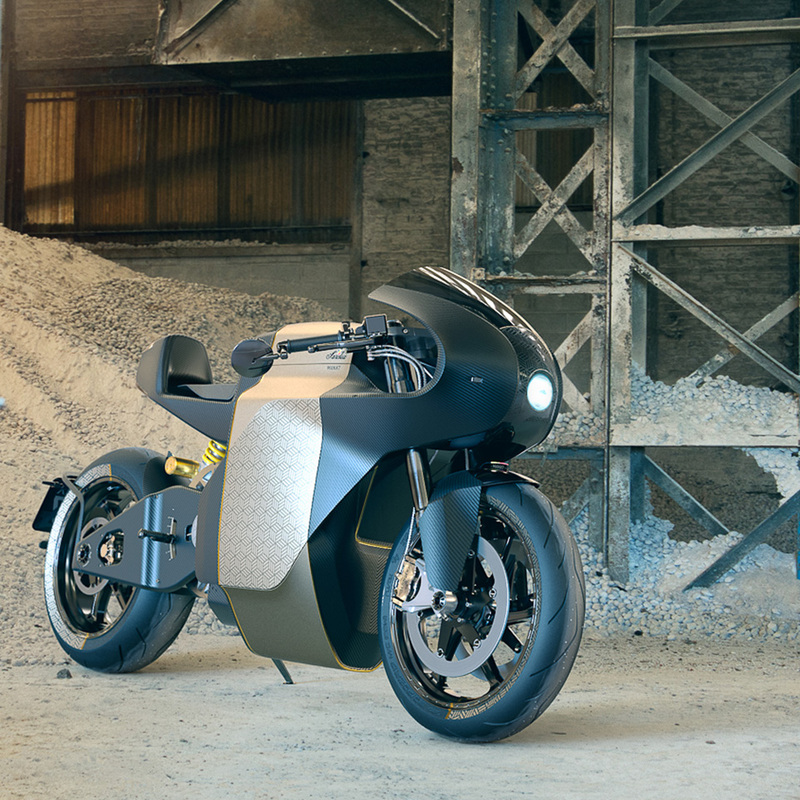 Saroléa | electricmotorcycles.news | It's time. Founded in 1850 in Herstal (Belgium) as an arms factory by Joseph Saroléa, Saroléa is one of the oldest motorcycle brands still manufacturing two-wheeled motorised machines. In 1929 Saroléa was producing seventy-five motorcycles a day from its state-of-the-art factory in Belgium and was one of the largest motorcycle manufacturers in Europe. Just thirty-four years later the famous and the much-loved Belgian brand was no more. The ravages of the Second World War, and the economic struggles that followed, had brought the company to its knees. Nearly half a century on, the rights to the brand were purchased by twin brothers Robbens from Ghent and the tentative steps towards a new motorcycling legacy were born. In 2010, the first version of the SP7 race bike was built by hand at their workshop in Belgium. All components were designed and engineered by Torsten Robbens, who has an impressive motorsport background – McLaren F1, Porsche and Audi world endurance, aerospace (ExoMars, Proba-V, Solar sat) and also in military engineering. 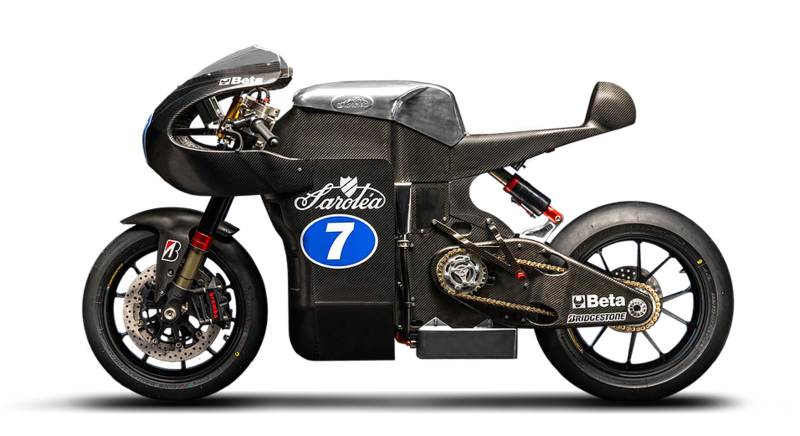 During the next three years, the prototypes underwent continuous improvement and, in 2014, Saroléa competed in the Isle of Man TT Zero. 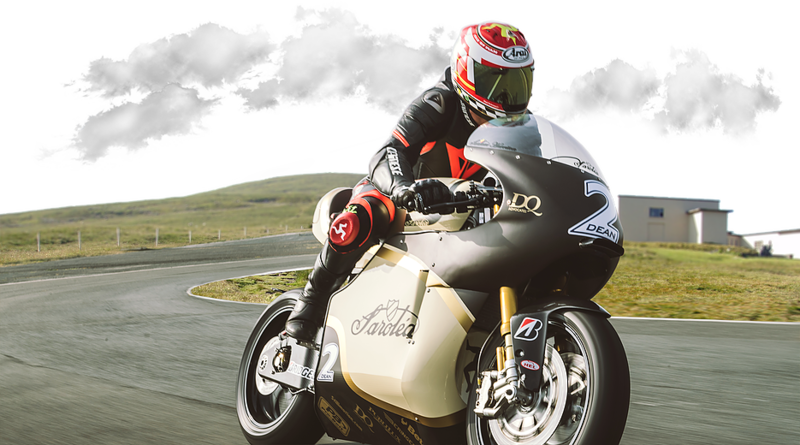 Skilled road racer, Robert Wilson took the all-carbon SP7 to an amazing 4th place, at an average speed of 93.50 mph, just 0.4 seconds off the podium. 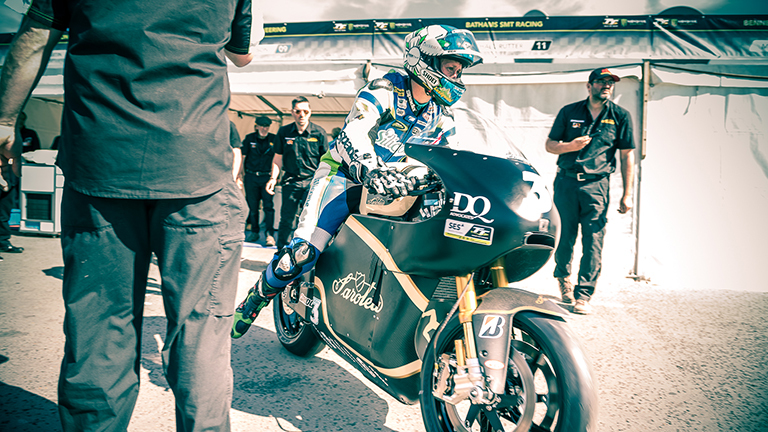 There were significant technical improvements for the 2015 IOM TT Zero, which resulted in an increase in the average speed to 106.51 and a solid 5th place overall. 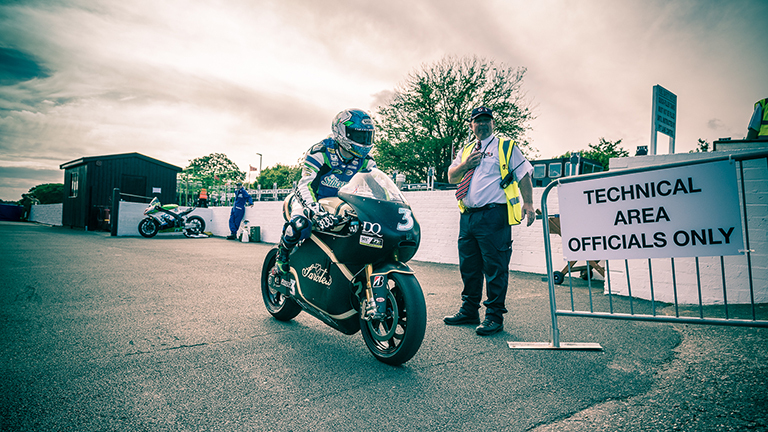 At the 2016 IOM TT Zero, Saroléa riders Dean Harrison and Lee Johnston raced a completely new machine which was built on the steady progress of the past two seasons. Practice and qualifying went well and the team were optimistic of getting on to the podium. However, just before the start, some unforeseen technical problems surfaced. So, rather than compromise rider safety, the difficult decision was made to withdraw from the race. In 2017, the company launched a limited series of their street legal super bike. The MANX7 is based on the same technology and performance as its SP7 TT race bikes. 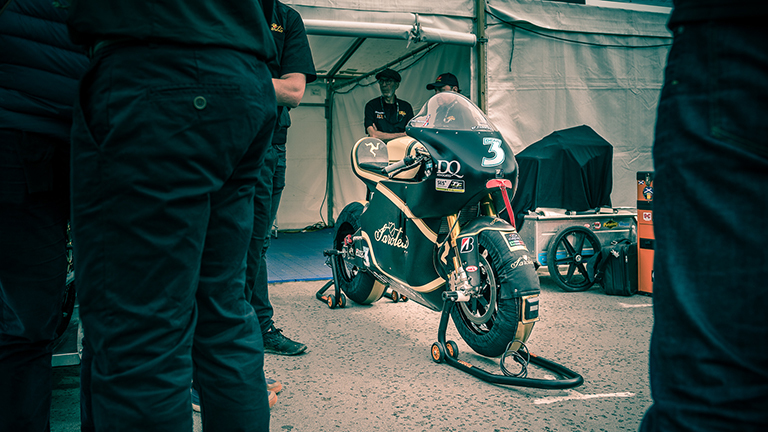 Saroléa Racing competed at the Isle of Man TT Zero for the first time in 2014. Despite competing against race teams and famous marques with decades of history and experience, Robert Wilson took the exquisite brand new carbon SP7 to an amazing 4th place. He finished just 0.4 seconds off the podium with an average speed of 93.507 mph. 2015 saw significant technical advancements. Robert Wilson took a very solid 5th with an average speed of 106.510 mph – a phenomenal improvement of 13 mph. 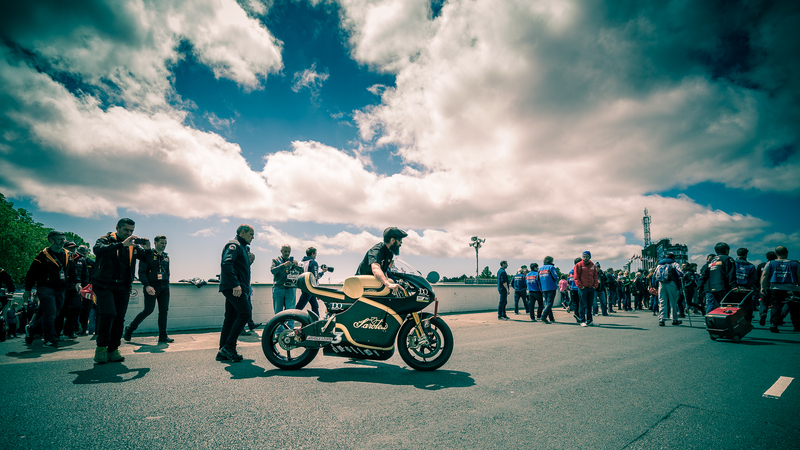 At the 2016 IOM TT Zero, Saroléa riders Dean Harrison and Lee Johnston raced a completely new machine – built on the steady progress of the past two seasons. Practice and qualifying went well and the team were optimistic of getting on to the podium. However, just before the start, some unforeseen technical problems surfaced. So, rather than compromise rider safety, the difficult decision was made to withdraw from the race. ​In 2017, the SP7 has evolved considerably and many innovations have taken place. 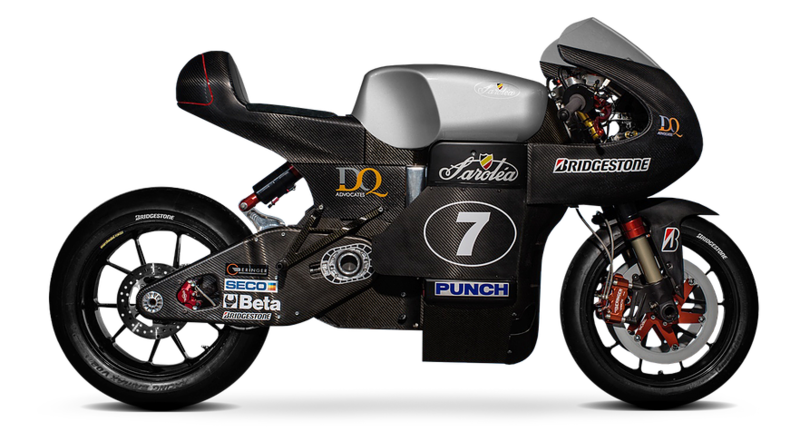 Much work has been done on the dyno and the bike has been subjected to a rigorous testing programme – on and off track. 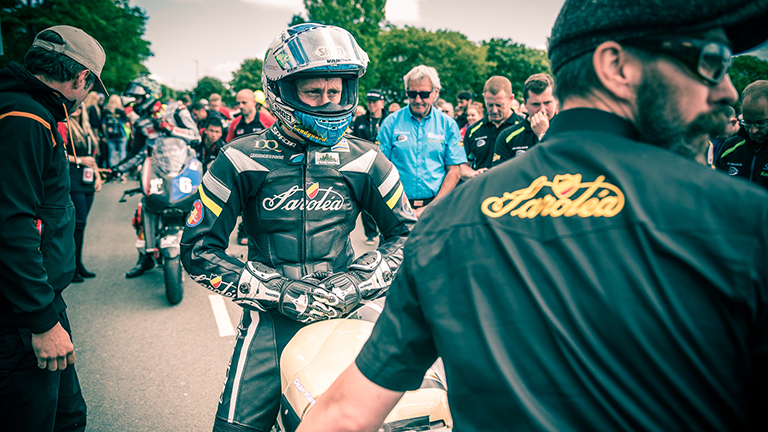 As in 2016, Yorkshireman Dean Harrison was at the controls of the SP7 round the demanding TT course. Saroléa narrowly missed the podium, but finished a healthy 4th – with a time of 108.064mph. Further bespoke options on request. You dream it, we build it.